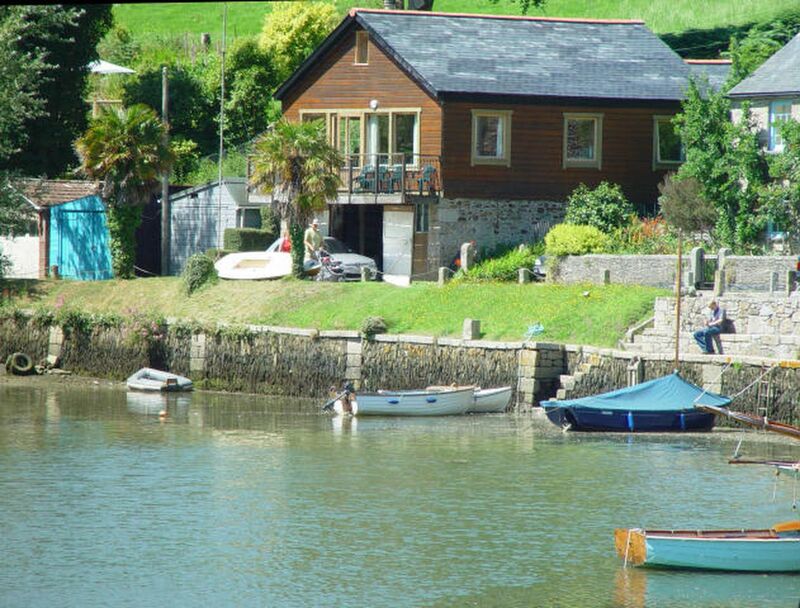 White Cottage is positioned in Port Navas in Cornwall and is not achild friendly home where and linen is not provided and towels are not provided, White Cottage is non smoking and is a 3 bedroomed cottage in Port Navas that sleeps 6 with 2 bathrooms. 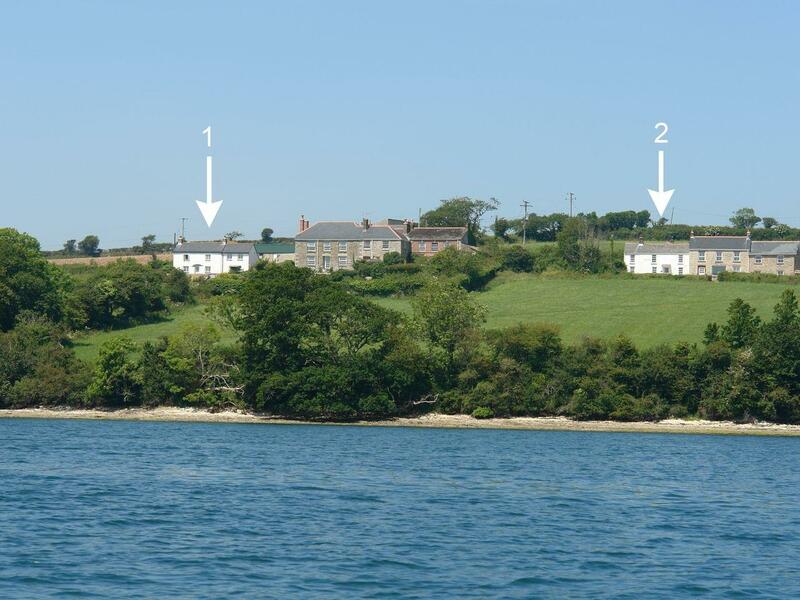 1 Chestnut Cottages is set in Port Navas and is a property that does not allow dogs, 1 Chestnut Cottages in Cornwall inc Scilly accommodates 4 individuals. 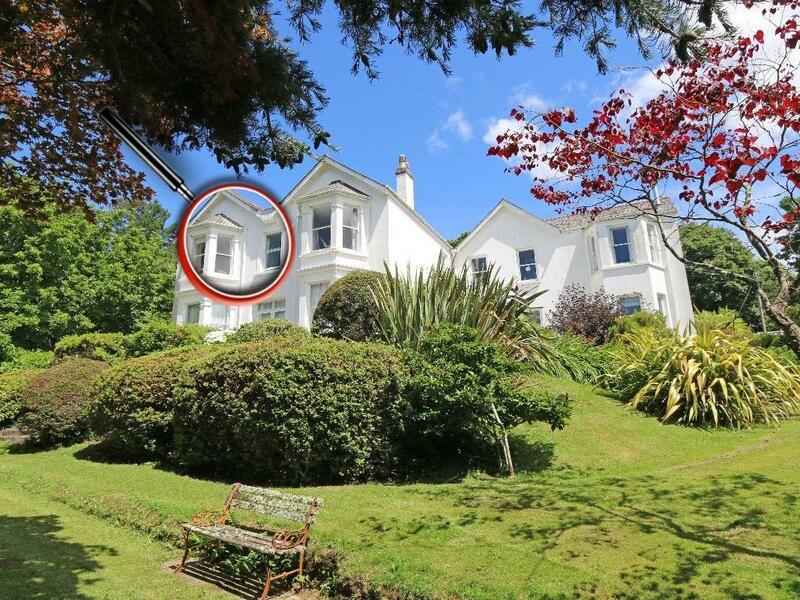 Interesting features for The Jolly Sailor that does not take pets, a self catering property that is set in Port Navas in Cornwall inc Scilly and takes 6. 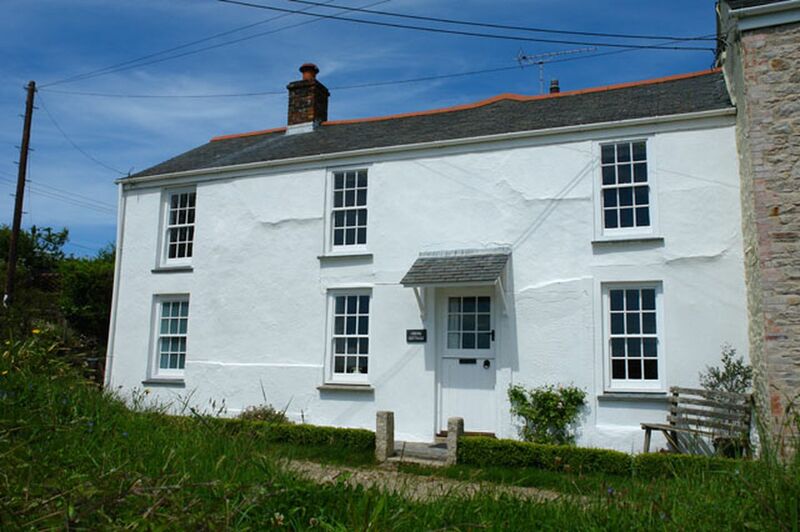 A pet friendly self catering holiday home in Port Navas, Bosoljack caters for 4 persons. Perfect for a dog friendly holiday, find reviews and images here. 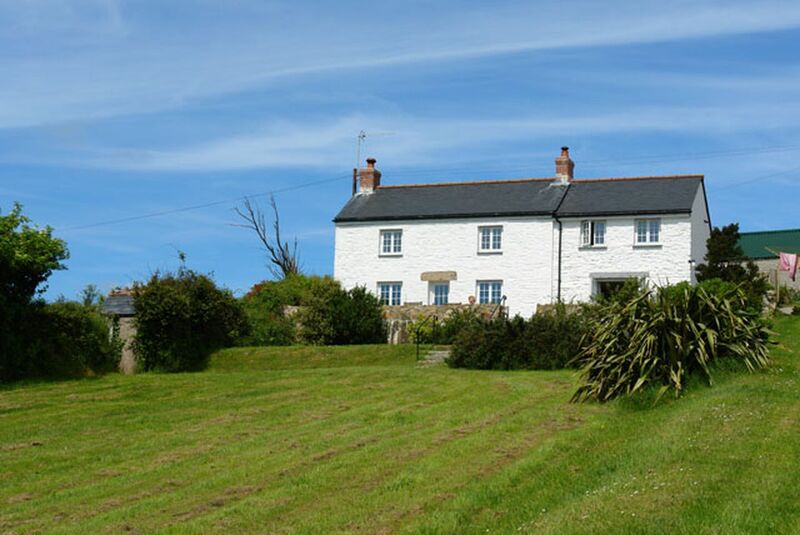 Taking 6 persons in Port Navas, White Cottage is positioned in Cornwall inc Scilly and this cottage does not accept pets. See images and information for Creek Cottage, a Port Navas self catering holiday home that does not accept pets and sleeps up to 6 individuals.